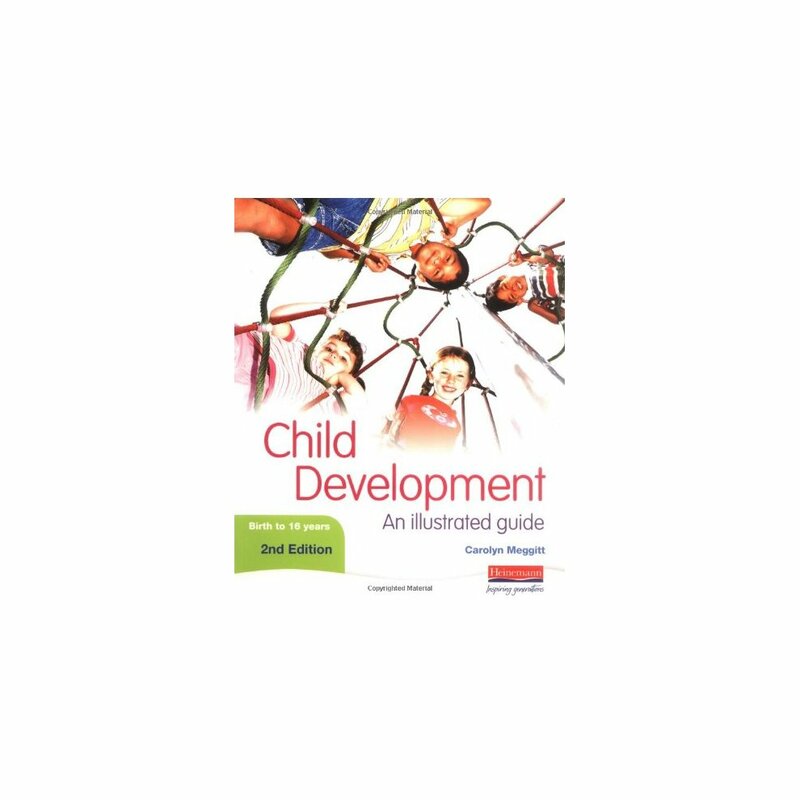 Enables you to build up a picture of a child's progress throughout their development. Guides you through the age-related behaviour to expect from a growing child. It can reassure you that a child is developing normally or allow you to identify a child who, for some reason, may not be following developmental milestones. The safety, ICT and nutrition guidelines provided throughout offer useful tips to bear in mind when working with children. 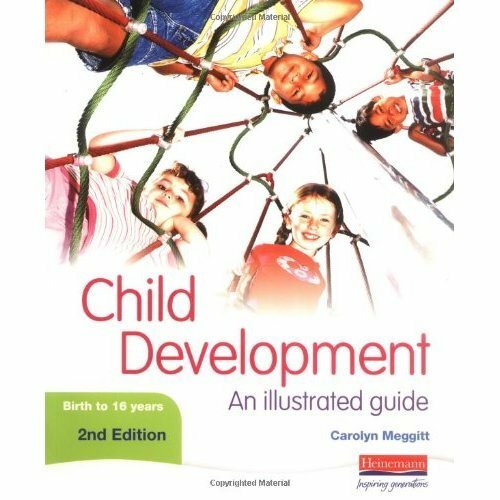 The book benefits from Carolyn Meggitt's vast experience as an early years teacher who has written several successful textbooks on childcare and education. Bonus DVD edition now available!